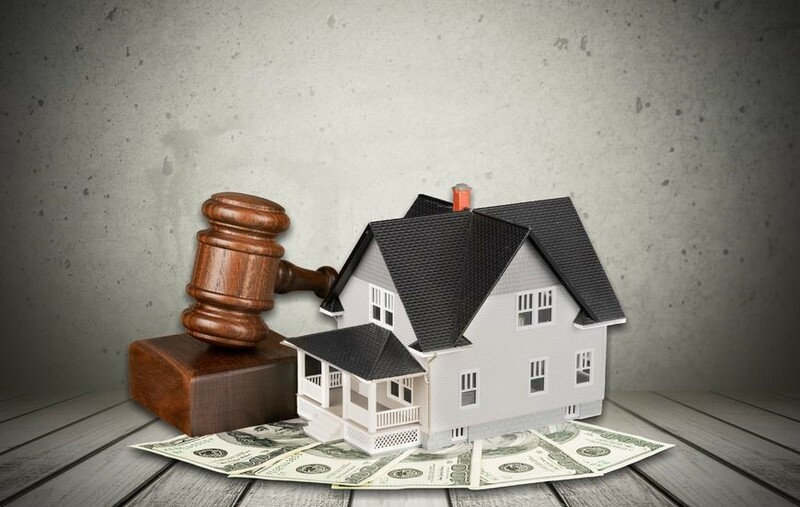 Dealing with evictions is an unfortunate part of doing business in the Anchorage investment property industry.  Even though the tenant may perfectly qualify as a good tenant on paper initially, things change, and eviction can become necessary. 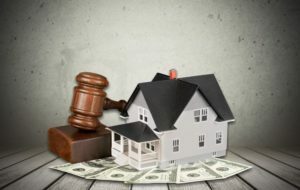 This typically does not reflect on the homeowner’s ability to be a landlord; however, regardless of who is at fault, it is a process that should be handled with care. If you have ever dealt with an eviction, you already know it’s not pleasant. As a leader in residential Anchorage property management, Last Frontier Real Property Management provides you a hassle-free eviction process. The eviction and writ of possession services offered by our knowledgeable and experienced staff offer protection from any nasty confrontations with tenants. This team has implemented a system that is proven to keep owners protected during necessary evictions. Additionally, we offer to cover filing, legal fees, and court costs accrued through unlawful detainment cases. We are your team, and our purpose is to protect you from any legal ramifications. If you are not already participating in this plan, NOW is the time to find out more! If you have a tenant you are already struggling with and an eviction seems evident in the near future, contact our residential property management Anchorage team to see how we can help make the process hassle free, and protect your legal rights as well.